Big & Rich’s John Rich is staying true to his Redneck Riviera brand. 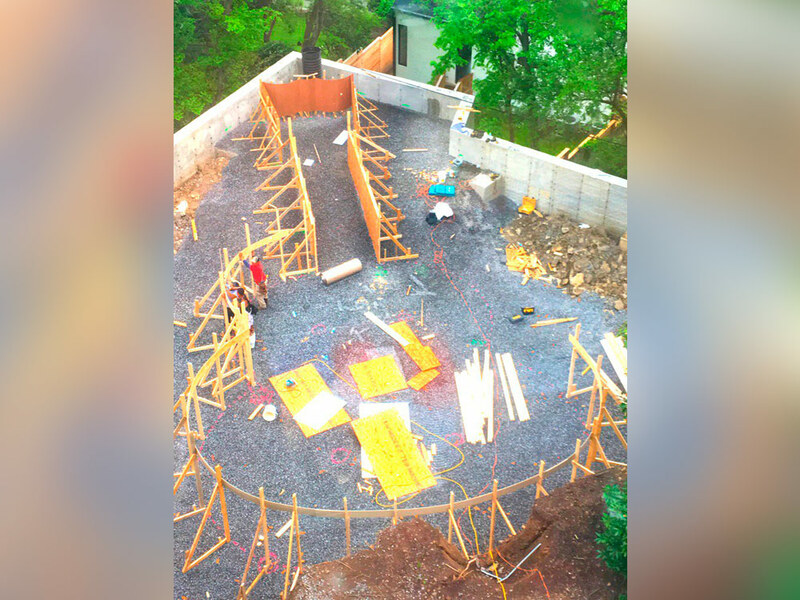 John, who recently opened his own Redneck Riviera bar in Las Vegas (one is coming to Nashville soon), posted a pic on Twitter of a guitar-shaped swimming pool that he is presumably building at his Nashville home. 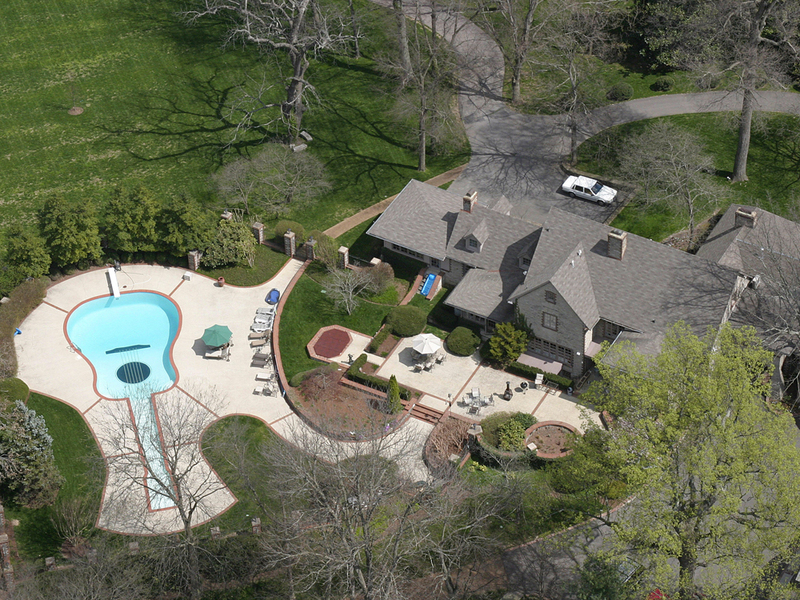 John follows in the hallowed swim trunks of Country Music Hall of Fame member Webb Pierce, who built a guitar-shaped swimming pool in Nashville in the 1970s (see below).